New York Gov. 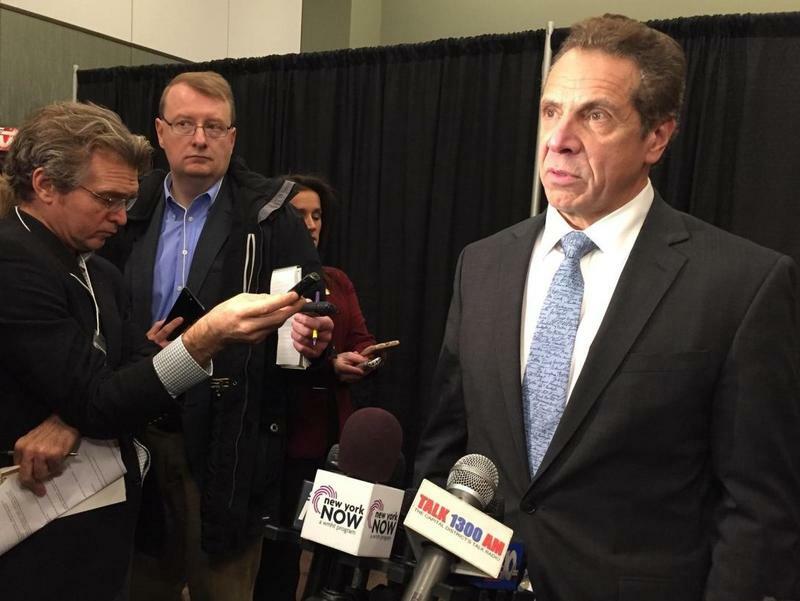 Andrew Cuomo and the governors of New Jersey and Connecticut said they intend to soon file a multi-state lawsuit against the federal tax overhaul law over the partial loss of the deduction of state and local taxes. Part of Gov. Andrew Cuomo’s State of the State address last week was an expansion of his shared services plan. That’s a push by the state to get local governments to be more efficient to ease property tax burden. 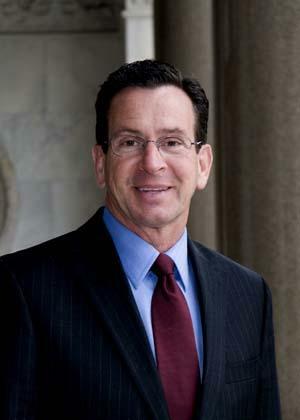 However, the New York Association of Counties thinks the governor needs to look in the mirror. 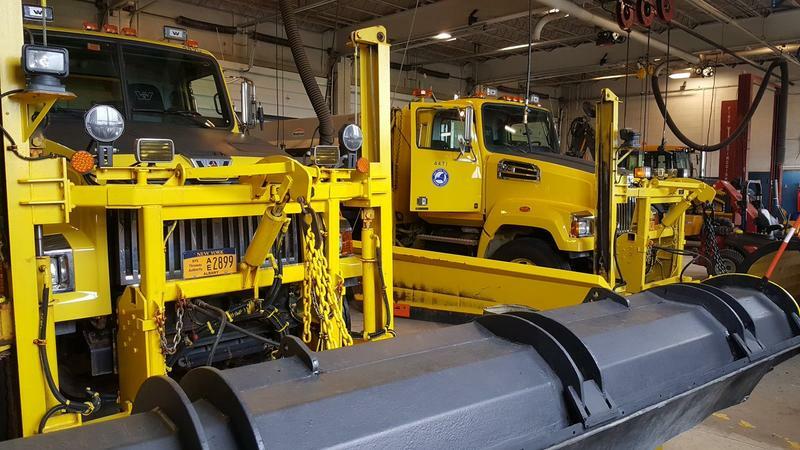 Winter is around the corner and the New York State Thruway Authority has announced its readiness for the season. 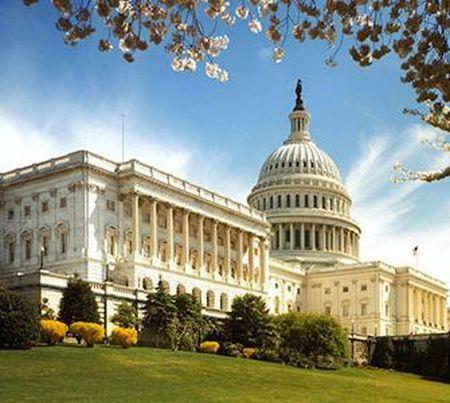 Congressional Democrats in New York are criticizing a federal budget approved by the House on Thursday that paves the way for a tax reform plan that could include the elimination of the state and local deduction, or SALT. Have you ever wondered where road salt comes from? 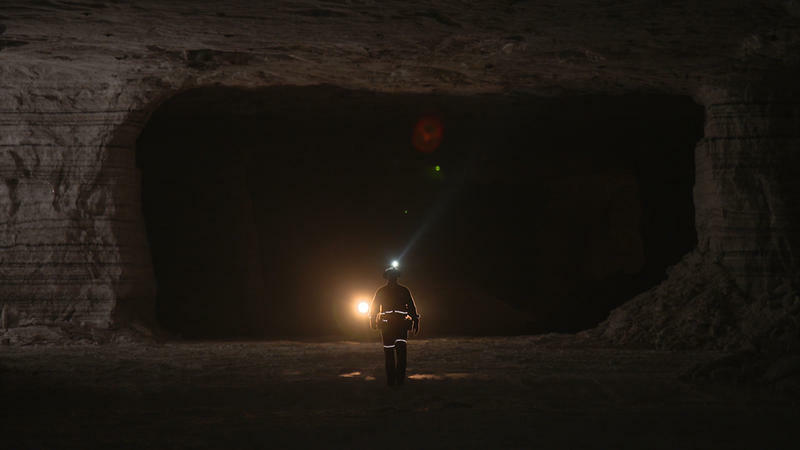 One source is the Whiskey Island Cargill Salt Mine, which lies far below the floor of Lake Erie. 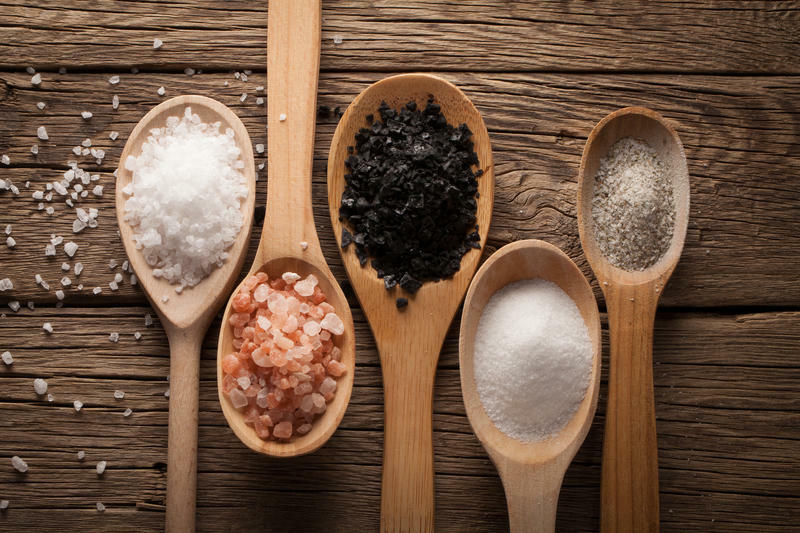 Two ubiquitous seasonings, salt and pepper, have influenced the course of history and humankind. Buffalo Spree senior editor Wendy Guild Swearingen recently sat down with writer and food aficionado Christa Glennie Seychew to talk about her article in the December issue of Spree, which examines the histories of salt and pepper and how the condiments are being used today. 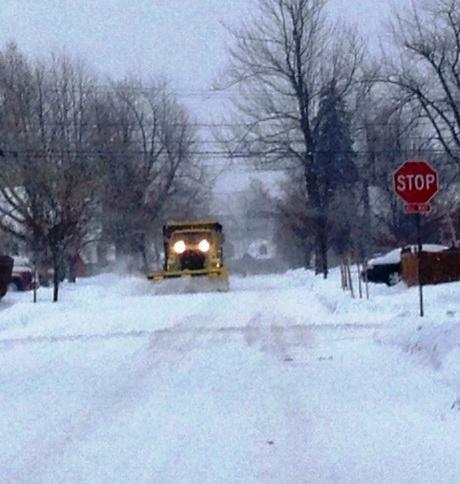 The weekend’s harsh winter weather kept many residents off area roads, while county plow trucks rolled non-stop.